This is what “Gary Pendergast” has said about the release of WordPress 5.2. As we have been working on the current WordPress visual editor which didn’t have many changes over the years, we are well aware that it remained the same throughout. This is not a big deal and the techies started gushing on that it is time for a change. The volunteers and the contributors were working on the new Gutenberg WordPress editor off screen for the past six months. It is clear that they had a unified goal of creating a hard-hit revolution in making WordPress content rich and simple. Gutenberg is in the testing phase, the team working on the block editor updating are encouraging people to try it out. The way authors discover and use new blocks is shaping up to be an important part of the block editor experience. Here are the hits of WordPress 5.2 we are waiting for! The site health check feature of WordPress 5.2 is the improvement in the elimination of fatal errors. These errors usually occur in the existing WordPress editor. The FAQs of WordPress classifies the most errors as fatal errors responsible for preventing users from accessing their dashboard. 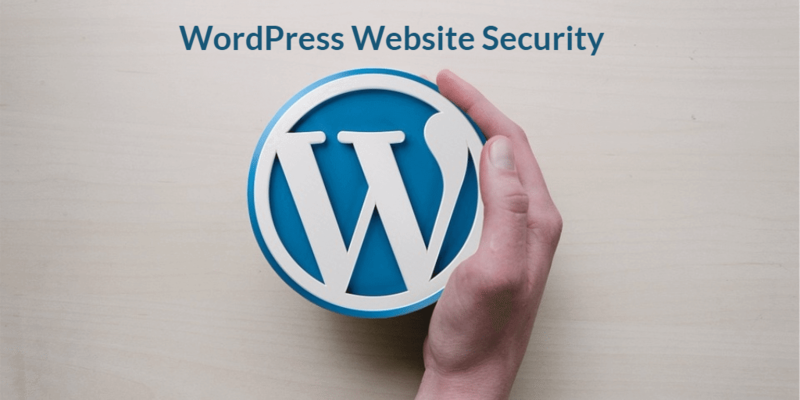 WordPress 5.2 is going to introduce a new recovery mode for the site admin to overcome this issue. Our web browsers are mean sometimes and they start to throw an error that we are using the older version of PHP and update is required. To make WordPress user-friendly and error-free, WordPress 5.2 is being updated with the minimum PHP version requirement. The web developers should be aware by now how hectic editing and managing any blog with WordPress will be. To make it simple and time-saving, the WordPress team is working on a new block management tool. It helps us to hide those blocks simply, that we no longer require. WordPress improved the performance and accessibility factors were in WordPress 5.2. New blocks added RSS, Amazon Kindle, search, calendar, and tag cloud. WordPress has reduced the keystroke time to half the rate to makes the editor much more responsive.